Joint inflammation occurs when two or more joints swell with excessive fluid at the point where they connect. Symptoms such as pain, stiffness, or a joint that appears larger than normal are signs that your joints may be inflamed. Many diseases and health conditions share this symptom in common – osteoarthritis, rheumatoid arthritis, bursitis, infectious (septic) arthritis, and systemic lupus erythematosus. Among the elderly, osteoporosis is the leading cause of chronic disability for older adults over age 70, according to an online source. Rheumatoid Arthritis (RA) affects people of all ages, though women are three times more likely to get RA than men. A-1 Home Care in Anaheim Hills helps seniors manage their arthritic symptoms with various therapy techniques in the comfort of their own home. Because moving one’s inflamed joints is so painful, arthritis makes day-to-day living very difficult for seniors. They could hardly write or use a utensil to eat. When they walk, they have to bend over to minimize the joint pain which may cause limping. Mobility is severely limited; oftentimes rainy weather or certain activities like standing up from a seated position would aggravate the pain. A-1 Home Care’s certified home health aides are trained in energy-conservation education, joint-protection education, and hot and cold therapies among other formal training. In addition to helping your elderly loved ones alleviate joint pain, our round-the-clock caregivers will cook, clean, bathe, groom, and provide personal care for your loved ones 24 hours a day. They will take your parents or grandparents anywhere in Anaheim Hills or beyond for medical appointments, dental appointments and prescription pick-ups. A-1 Home Care, a licensed, bonded and insured home care agency, has been taking care of seniors in Anaheim Hills, Garden Grove, Fountain Valley, Irvine, Newport Beach, Huntington Beach, Fullerton and other areas in Orange County for 25 years! We meticulously pick our caregivers, certified home health aides, certified nurse aides and licensed vocational nurses to give you the best elder care at the most competitive prices in Southern California. Because we are licensed, bonded and insured, you will not have to worry about any shady characters trying to cheat them for their own personal gain. We are dedicated to 100% customer satisfaction 24 hours a day, 365 days a year. Our care managers will work with your budget, needs and scheduling availability. Did you know that the most exceptional and long-lasting after surgery care options in all of Southern California are offered right here in Anaheim Hills? At A-1 Home Care, we have caregivers who offer companionship services for elders in hospitals everywhere—no matter the duration of their stay. That means elders of every economic influence who are stuck in the hospital don’t need to feel alone because A-1 Home Care’s after surgery care solutions come at the most affordable prices found anywhere. The caregivers at A-1 Home Care are a big part of why the non-medical home care agency is the one trusted most in Orange County and Los Angeles, and why it has retained that honor since its inception in 1990. Each caregiver on staff provides the best caregiver services offered anywhere for seniors from all walks of life, including Jewish, Middle Eastern, Asian, and European. 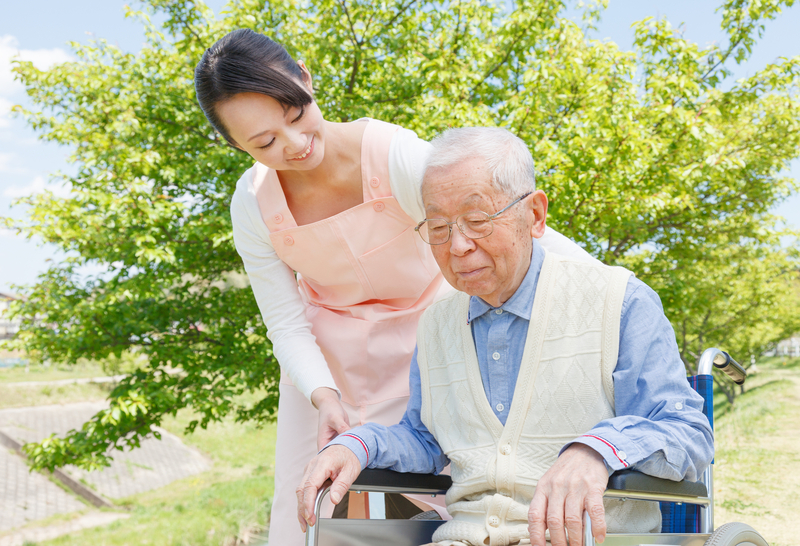 We also provide elder care services such as brain injury care, hospice care for terminally-ill seniors, arthritis care, and many others so that seniors from every culture can be completely cared for. If you’d like to find out more about the leading after surgery care options available in Anaheim Hills and surrounding communities, then call a helpful caregiver by dialing (949) 650-3800 or (562) 929-8400 today. A-1 Home Care is proud to serve in neighboring cities like Yorba Linda, Villa Park, Tustin, Fullerton, and Garden Grove. Are your joints sore, achy, and leaving you hurting in the home? At A-1 Home Care in Anaheim Hills, seniors with arthritic joints discover that their symptoms don’t have to slow them down when they trust in the affordable caregiving solutions available throughout Orange County and Los Angeles. That’s because A-1 Home Care has compassionate caregivers whose common goal is to relieve elders of all that’s ailing them, as well as to provide a safe living environment going forward. Each diverse senior caregiver is proud to serve seniors of all different economic and ethnic backgrounds, including Jewish, Middle Eastern, Asian, and European, providing the highest level of arthritis care available anywhere and at the most reasonable costs. 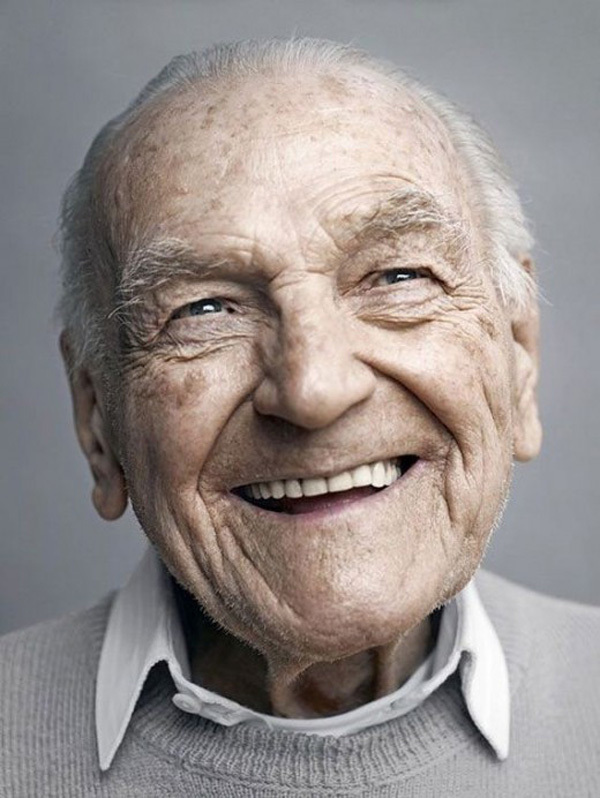 A-1 Home Care additionally offers elder care options in the home that include Alzheimer’s care, Multiple Sclerosis (MS) care, short-term care, and 24 hour care. It’s this versatility and dedication to bringing the highest level of care to the comfort of the home that has allowed A-1 Home Care to be considered the non-medical home care agency of choice in Southern California today. 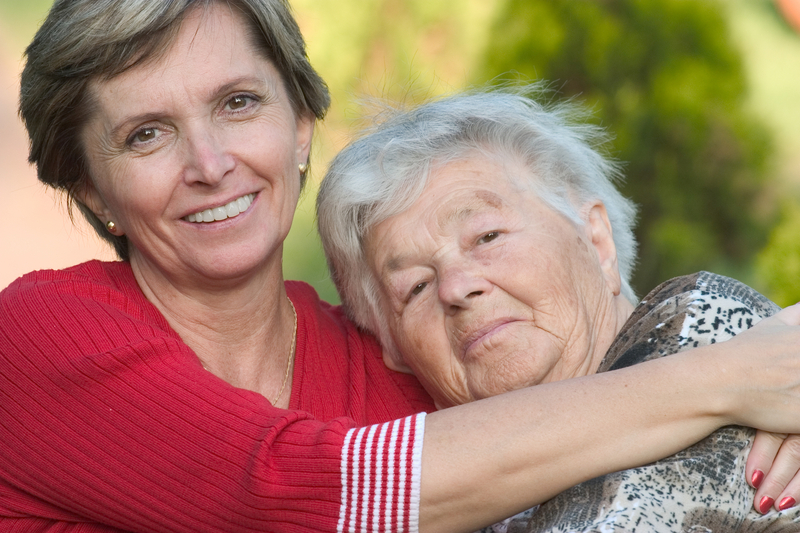 If you’d like to find out more about the caregiving solutions offered throughout Anaheim Hills and surrounding areas, then call a helpful senior care specialist today by dialing (949) 650-3800 or (562) 929-8400. A-1 Home Care serves nearby communities that include Glendora, Diamond Bar, Orange, Yorba Linda, and Garden Grove.